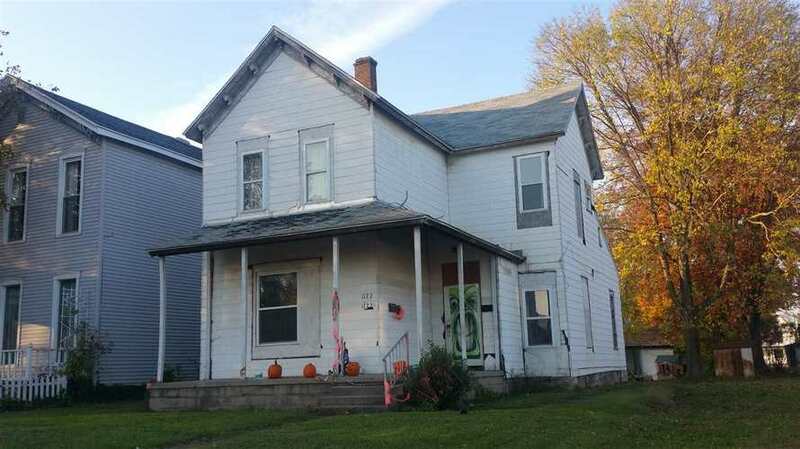 This property is currently a single family home but is set up to be a Duplex. Nice Large Rooms, Separate Utility Room Downstairs, Some Work Done and Some to do. Potential for Rental Income with 2 Units. Owner pays all Utilities. One GFA Furnace (One Gas Meter), One Electric Meter, One Water and Sewage Meter. Directions:East Broadway to 11th Street to East Market Street.